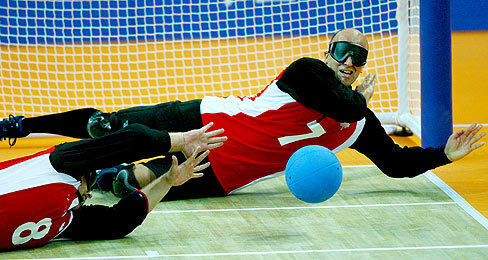 Goalball is a fast-paced and fun team sport designed for, but not exclusive to, blind and visually impaired athletes. It can be played by men, women and youth. 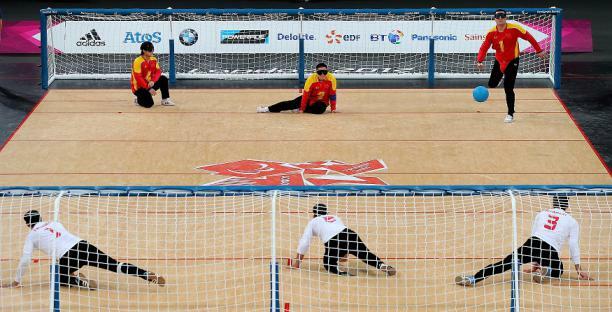 Goalball is played internationally and has been an official part of the Paralympic Games since 1980. The participants will take part in weekly sessions where they will learn the required techniques and tactics of Goalball. Basic goalball equipment will be provided. Please bring indoor gym shoes and gym clothes. Older boys are encouraged to bring a jock cup. If goalball is a sport you would like to further your involvement with, there are additional opportunities for people to possibly attend training camps in Halifax. Additionally, there are provincial junior boys or girls teams that compete at nationals.